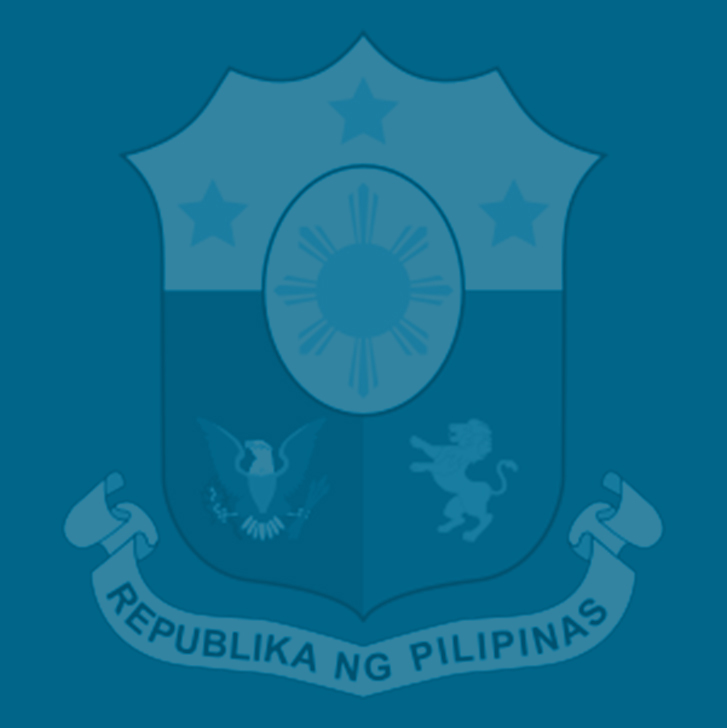 They include top officials from the Bangko Sentral ng Pilipinas (BSP); the Departments of Budget and Management (DBM), of Health (DOH), of Transportation (DOTr) and of Energy (DOE); National Power Corp. (Napocor) and Land Transportation Franchising and Regulatory Board (LTFRB); and the National Economic and Development Authority (NEDA). The TRAIN, which is the first package of the Duterte administration’s Comprehensive Tax Reform Program (CTRP), will also lead to a “simpler, fairer and more efficient tax regime” that will “invite more investments and put more money in the pockets of 99 percent of the population,” Toledo said at a recent hearing of the Senate ways and means committee. “So in essence, the tax reform package is a win-win proposition, the reform package that we wish our legislators will support. And the DBM is fully supporting this package,” he added. “We think over the medium to long term, inflation would fall within the target range set by the national government in the next few years (of not more than 4 percent),” he added. “The Philippines lags behind ASEAN (Association of Southeast Asian Nation) neighbors in terms of per-capita spending for health. We are at 6th in per-capita health expenditure in ASEAN, trailing behind Malaysia, Thailand and Vietnam,” he said. “In addition to that, we’re proposing that public transport operators and drivers be trained to improve their capacities in managing their fleet,” he said. “In the Department of Energy, we support our priorities to sustainable consumption. In that manner, we support this tax reform package,” said Assistant Director Jesus Anunciacion of the Energy Utilization and Management Bureau. “Definitely the National Power Corporation is 100 percent supportive of this,” she said. Finance Secretary Carlos Dominguez III said earlier that the DOF will continue to hold dialogues with senators during the congressional break in the hope that they would act swiftly on the TRAIN bill when the Congress opens its second regular session in July and retain its original features as outlined in HB 4774. “We can live” with HB 5636, “but of course it’s better if we get more,” he said. The House of Representatives approved HB 5636 or the TRAIN by a 246-9 vote with one abstention last May 31 before the Congress’ sine die adjournment. HB 5636 is a consolidation of the DOF-endorsed bill—HB 4774 filed by Rep. Dakila Carlo Cua—and 54 other tax-related measures.